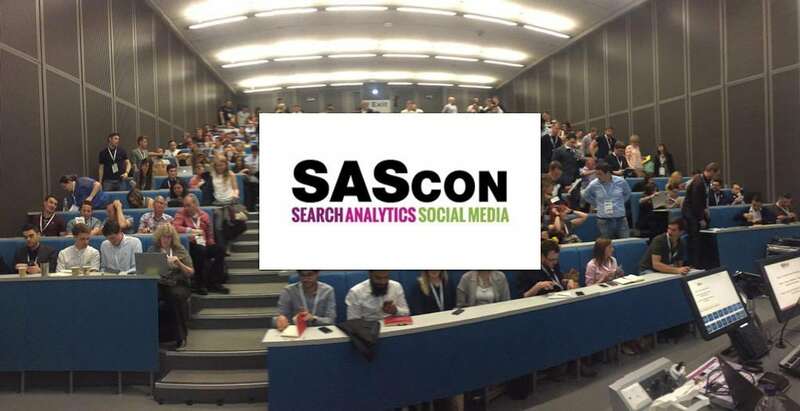 Running for 6 years now, SAScon is Manchester’s premier SEO, search and social conference. Stretched over two days and three rooms, this year’s June event featured over 30 presentations and workshops. If we have missed a slide deck, feel free to get in contact or tweet us @SearchCandy. Russell McAthy – Attribution – should we care? We hope you have found this collection useful. If you have any comments or know of a deck we have missed please get in touch or leave a comment below. Main image adapted from a photo by Larry Kim @ Twitter.